We don't believe those who claim to have seen all there is to see in Riga. We are ready to surprise you with more. 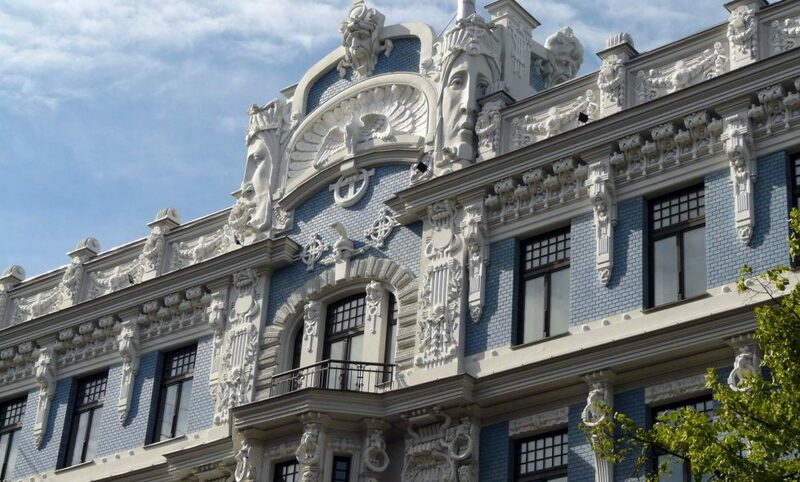 About one third of the historical buildings in Riga are in the art nouveau style. Most of them originated in the decade from 1904 to the beginning of the First World War. In this relatively brief period, three visually distinct kinds of art nouveau took hold in Riga. The oldest is the eclectic or decorative, followed by the geometric or perpendicular and, finally, the national romantic art nouveau. Most of the art nouveau buildings are concentrated in the so-called 'quiet centre' of Riga, on Elizabetes and Alberta streets. 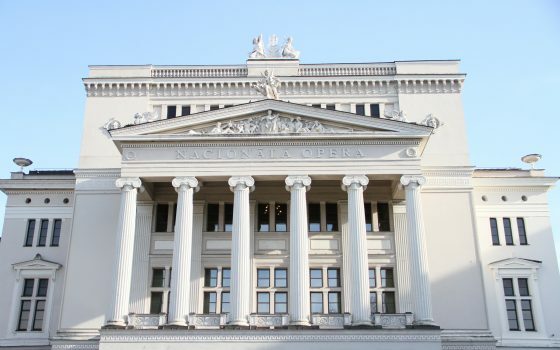 The Latvian National Opera and Ballet (LNOB) is located only an eight-minute walk from the hotel. 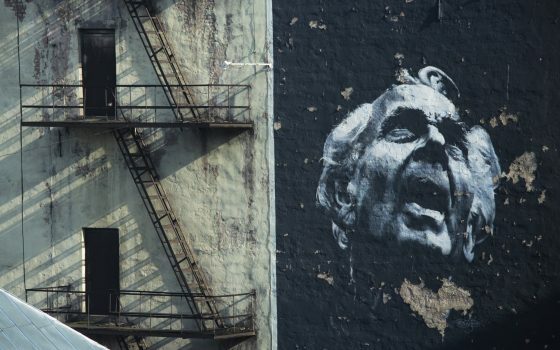 During the season, over 200 performances take place – both new productions and those that have already won public acclaim – with the participation of the most outstanding local and foreign opera and ballet stars. The Riga Opera Festival, which is held in summer, has been marked in many an opera fan's calendar. Under the internationally acclaimed director Alvis Hermanis, Jaunais Rīgas teātris (JRT) has expanded audience's ideas about theatre and its vocabulary both in Latvia and abroad. The artistic originality of the performances is always imbued with powerful humanism and the public shows its appreciation by buying up tickets many months in advance. The theatre is about a twenty minute walk from the hotel. 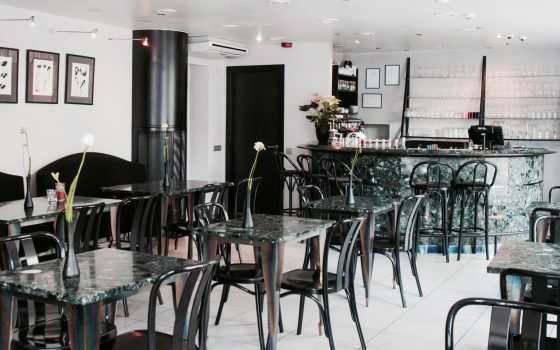 If any café in Riga deserves the adjective 'legendary', it is certainly café Osiris. It is a place where spectators meet actors after premieres at the nearby Jaunais Rīgas Teātris (provided that they have made reservations), where politicians clink glasses with artists and where, at the dinner hour or during the weekend brunch anyone can imagine him/herself as important, influential and perhaps even famous. The walk from the hotel takes about 20 minutes. 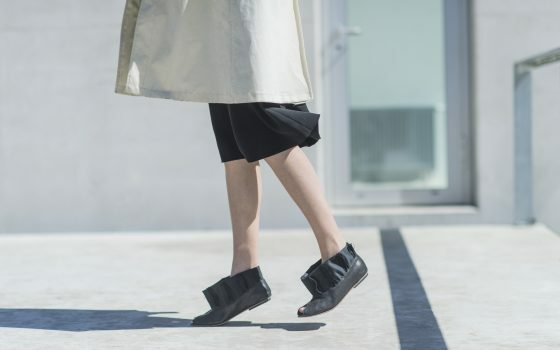 It could be said that the shoes designed by Elīna Dobele are based on architecture: before she opened her first footwear concept shop in the Baltics in 2009, she had been designing buildings. Classical forms in her footwear meet bold experiments, the masculine is married with the feminine, together forming a unique and recognizable style. Linen in the Baltic Sea region has been a traditional material for centuries: everyday and holiday clothing was made from it, as were various household textiles. The artist Laima Kaugure has rediscovered linen, showing that it is also irreplaceable in 21st century clothing and interior design. 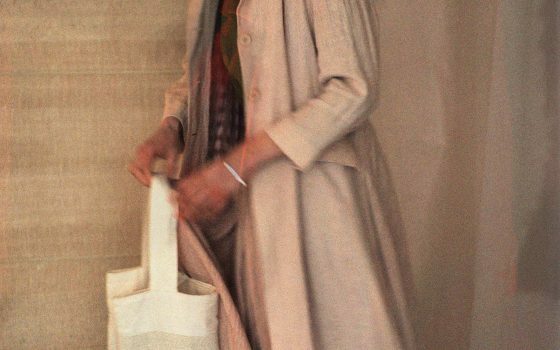 The ecological fabrics handwoven at her studio are quite as luxurious as such 'noble' materials as, for instance, silk. 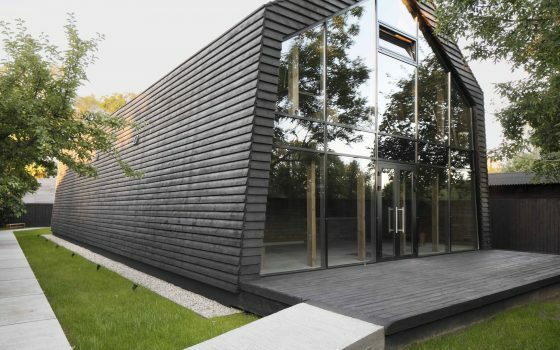 This permanent exhibition, dedicated to one of the most tragic periods of Latvian history, is housed in a special building designed by the architect Zaiga Gaile. Here, during the Second World War, Žanis Lipke hid over 50 Jews, thus saving them from certain death. If you head out of the city centre, you will find whole quarters of wooden architecture that have survived even from the late 19th century. 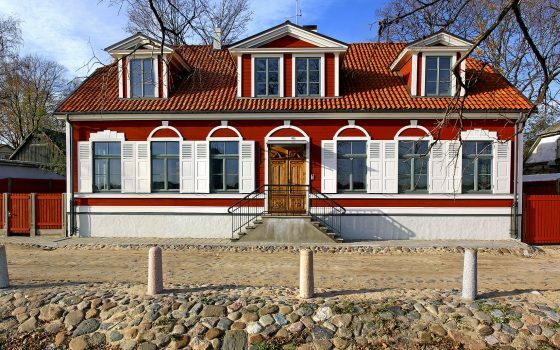 The buildings on Ķīpsala Island are a fine example of this. But try other places too - Āgenskalns, Maskačka. Or walk around just outside the UNESCO heritage city centre - you may find some truly unexpected treasures! The most affordable and accessible form of transportation both within Latvia and between the Baltic countries. Reliable taxi service, free WiFi in every car.